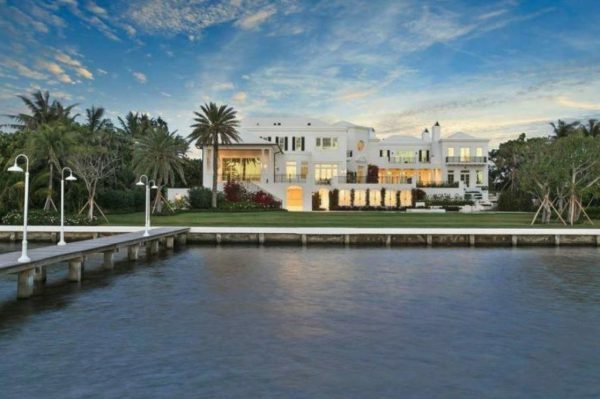 This new ocean-to-Intracoastal estate exemplifies clean coastal style and airy elegance. On a 1.93-acre site with nearly 200 feet of ocean beach and 180 feet of lake frontage, this residence and guesthouse are enveloped by lush landscaping conceived by Nievera Williams Design. 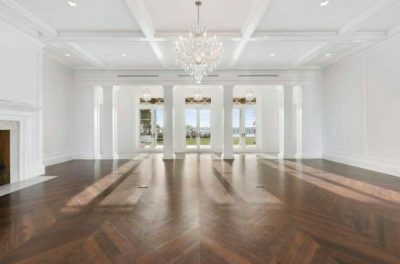 Award-winning architectural firm Bridges & Marsh designed the estate, which features seven bedrooms and 14 baths. 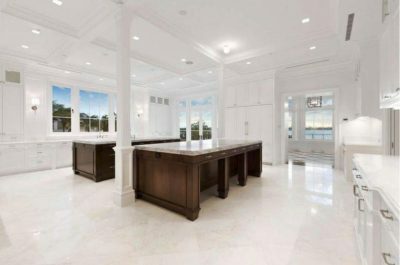 This home is a one of a kind Palm Beach estate like no other and has plenty to offer.